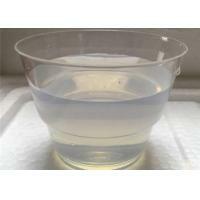 ♦ Silica sol belongs to colloid. 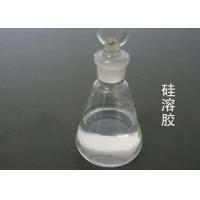 It is tasteless and nontoxic, the chemical molecular formula is mSiO2.nH2O. 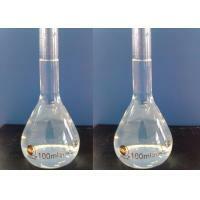 ♦ Since the colloid grains are minute(10~20nm) and have relatively large specific surface area, the grains themselves are colorless and transparent, so they do not affect the natural color of the material to be covered. 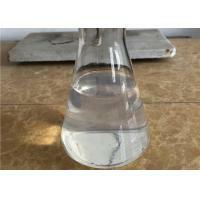 ♦ With low viscosity, it can soak the places whtere water soaks, therefore, it presents excellent dispersion and permability when being mixed with other substances. ♦ When the moisture contained in silica sol are evaporated, the colloid grains firmly adhere to the material surface and the combination of silicon and oxygen is then formed between grains. It is a good adhesive. 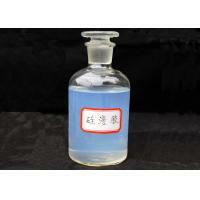 ♦ Used as the cohesive agent for various fireproof materials. It has high bounding strengthe and high heat-resisting per-formance(1500-1600C), etc. ♦ Used in coating industry. It makes the paintsfirm. It also possesses features, such as anti-contamination, dustproof, anti-aging, fireproof, ect. ♦ Used in precision casting of thin covers to increase the cover strength, improve the casting smooth finish. 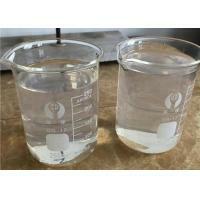 Its molding quality is better than that of water glass. It can be used to replace ethy l silicate for molding so as to reduce the costs and help improve the operating conditions. 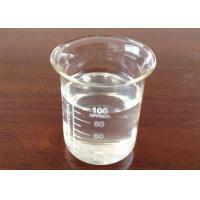 ♦ Having large specific surface area, silica sol can be used for making catalyst and as catalyst carrier. ♦ Used in paper-making industry. It can be used as the anti-glutinous agent of cellophane, pre-treatment agent of photopraphic paper, skidproof agent of cement bags,etc. 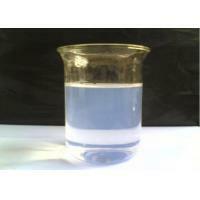 ♦ Used as sizing agent in textile industry. 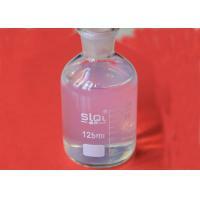 When used with oil of photographic paper, skidproof agent to processs wool and rabbit hair, it helps improve the processing of wool and rabbit hair, reduce the economic returens. ♦ Used as the treatment agent of silicon steel plates, dispering agent of kinescope and skidproof agent of floor waxes,etc. 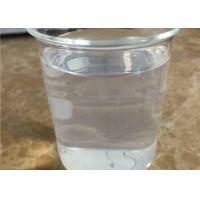 ♦ Ammonia stable silica sol is mainly used in ceramic fiber and catalyst carrier . Qingdao Kangyexin Medicinal Silica Gel Desiccant Co., Ltd.,founded in 2009,is an innovative enterprise engaged in the production of medicinal silica gel desiccants,spherical and amorphous column-layer chromatographic silica gel,thin-layer chromatographic silica gel,silica gel plates,differential silica gel, silica sol,positive/reverse-phase silica gel,large or extralarge-aperture silica gel,catalyst carriers and other fine silica gel products.Our company boasts the most advanced equipment and process,powerful technical force,a keen-witted and capable management team to ensure stable quality of the products.We focus on one-to-one service for customers in every industry and our products sell well at home and abroad.